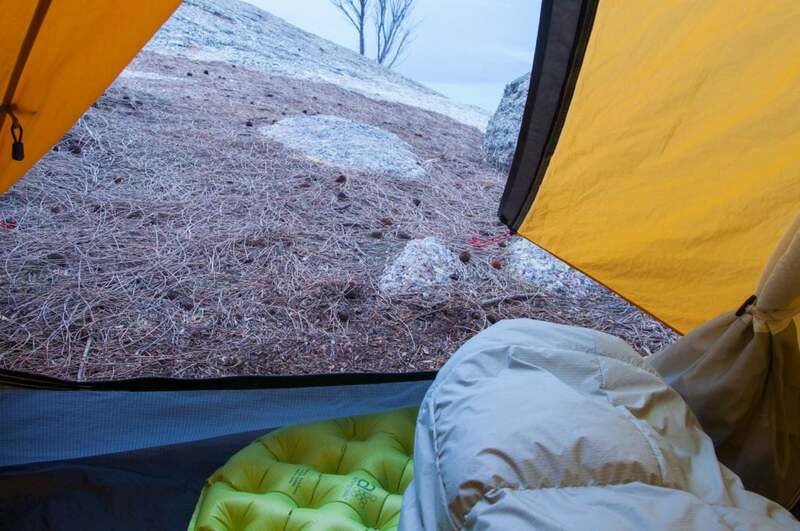 With so many brands and options, choosing a lightweight tent can be hard going. It’s often a case of aiming for as many of the features you value the most in to one design. 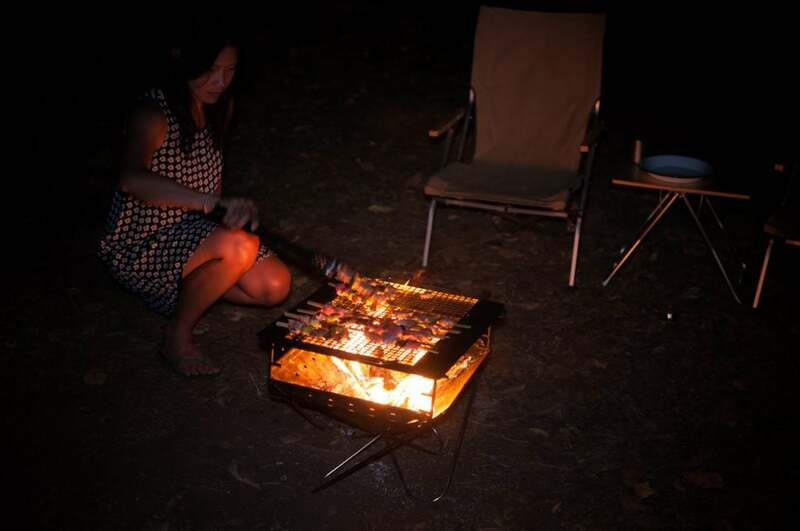 We’ve put the FAL 3 through it’s paces on two bigger trips so far. 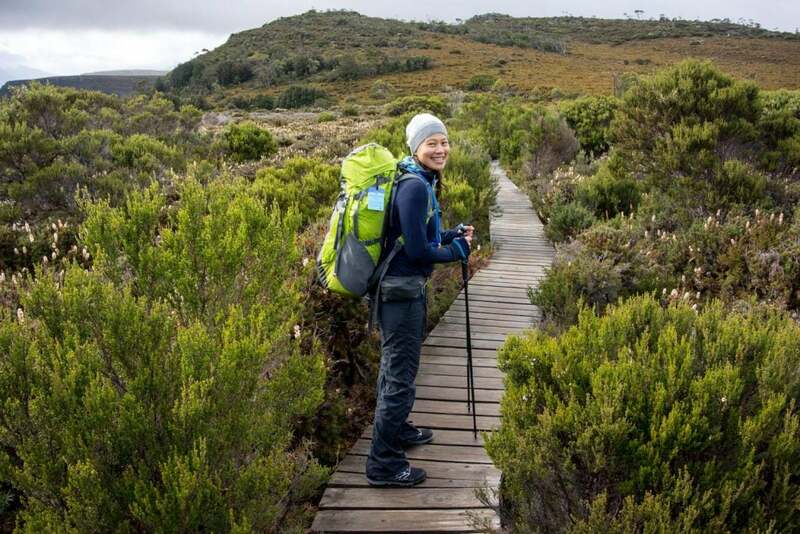 The first was a kayak trip across the Bass Strait, and the second a hike across the Overland Track. 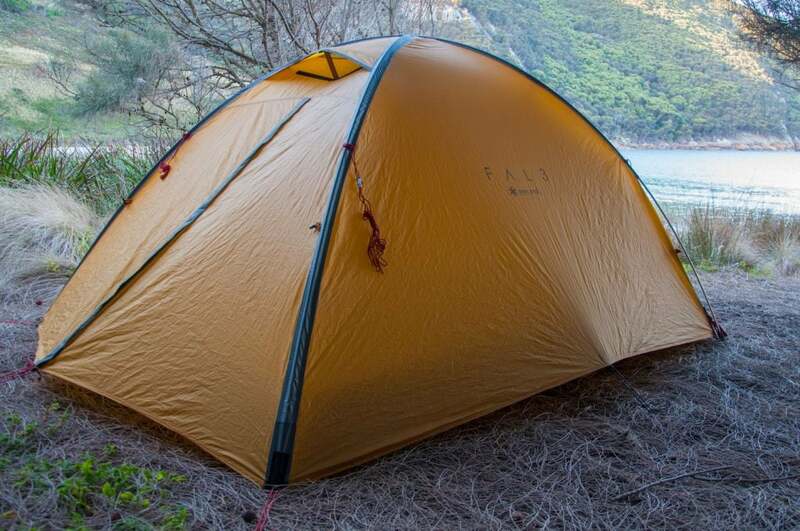 This is a tent that’s very fast and easy to pitch. It can be pitched in one go, with the outer remaining attached to the inner. 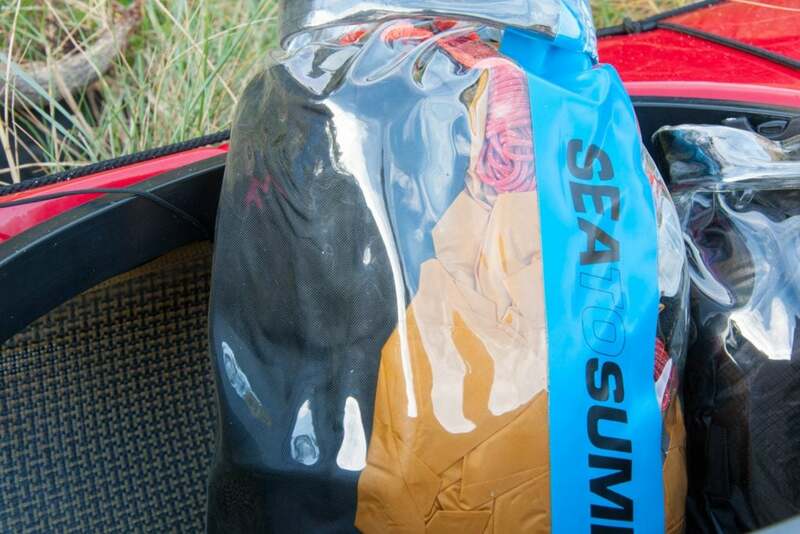 This is the quickest option and is perfect for fair weather trips when the outer is dry and won’t make the inner wet when packed. 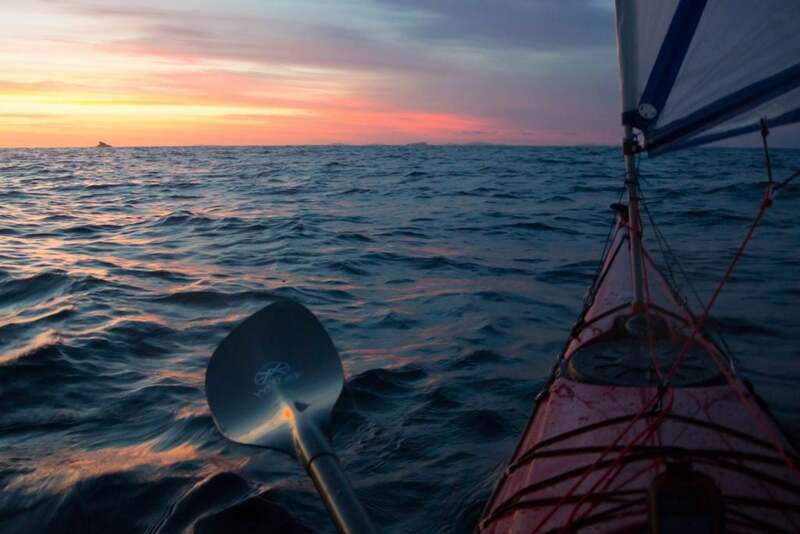 For wet trips it’s best to pitch outer first. This means the inner and outer are usually carried in separate stuff (or dry) bags. 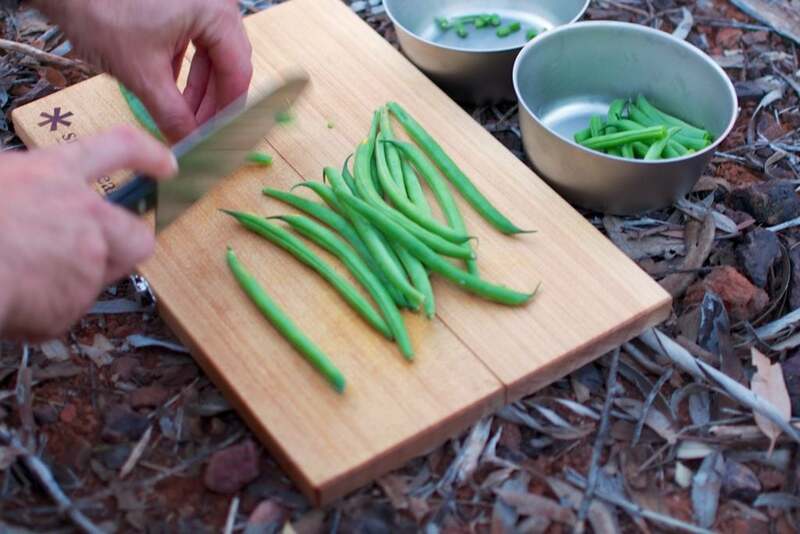 Then when pitching the outer goes up first, and then the inner clips inside. The next morning it’s then easy to pack everything, including the still dry inner, while still underneath the shelter. Lastly the outer can come down, and if it’s stuffed in a light dry bag, it won’t making anything else wet. 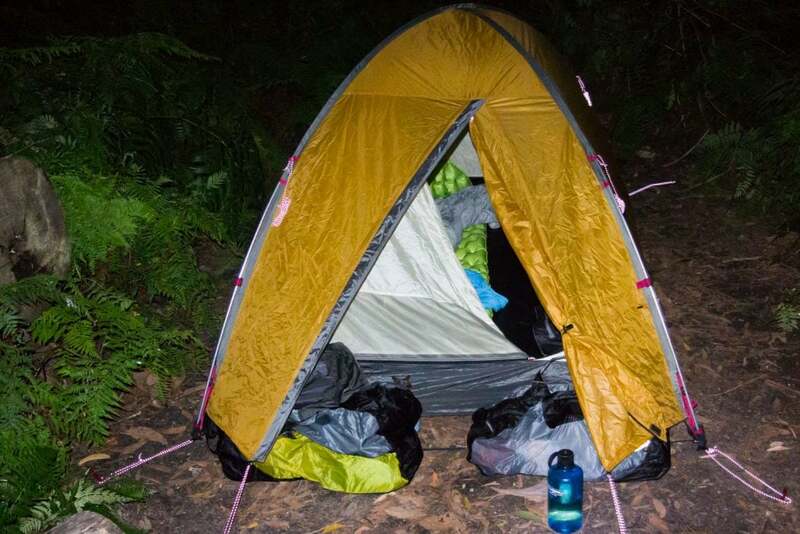 The dome structure is simple and strong, and this tent handles strong winds and heavy rain well. The simple guy ropes are well positioned to provide additional strength if needed. 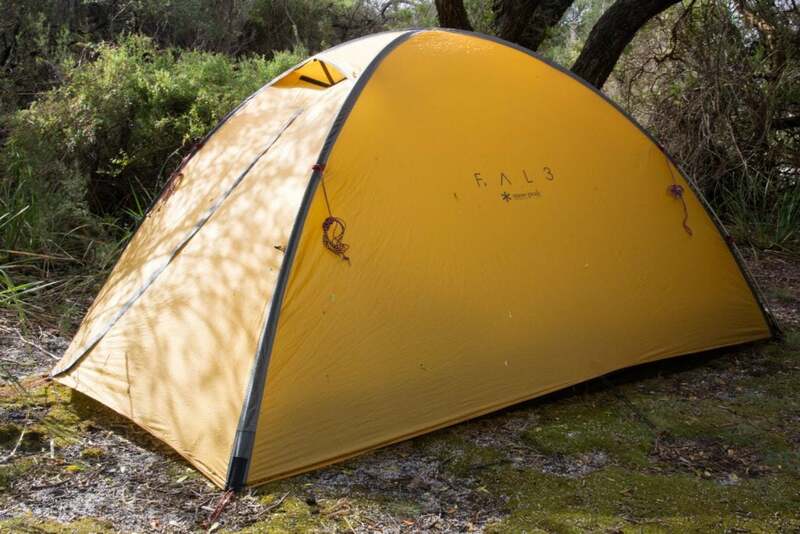 The footprint of this tent is quite compact, making it easy to pitch in a variety of spots. 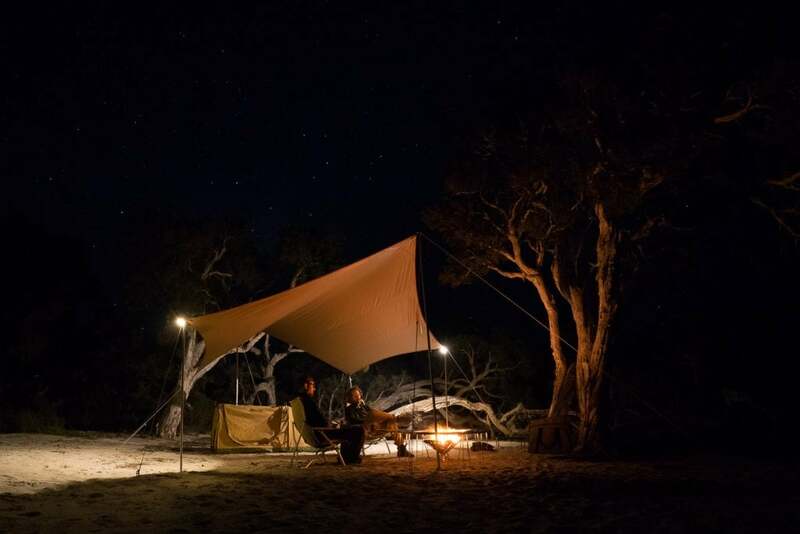 Dome tents are less peg reliant, which makes them good for use in sandy areas or on tent platforms like those on the Overland Track. It is a four season tent with a ‘winter inner’. Whilst the inner can be zipped up for warmth, it also has large mesh sections that can be opened up in warmer weather. It has a small vestibule in the back and a medium size one at the front. 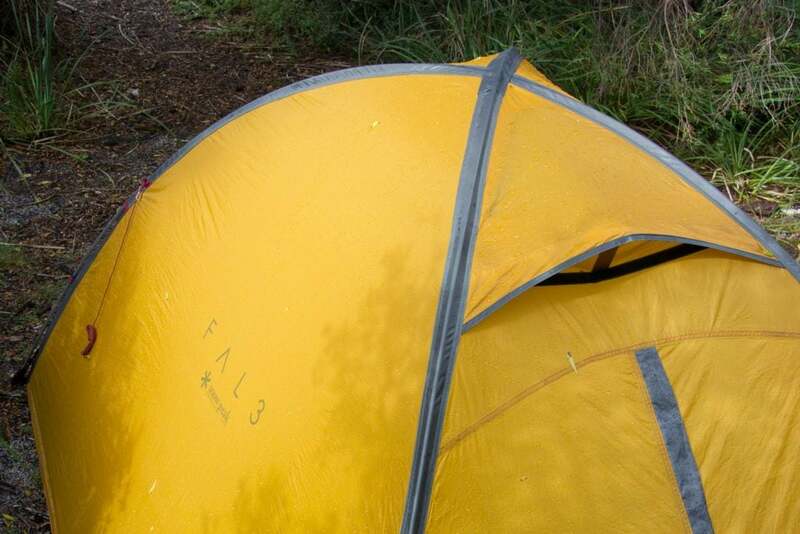 Cut to allow ventilation at it’s base, and with a large vent at the tents highest point, the FAL 3 breathes incredibly well. 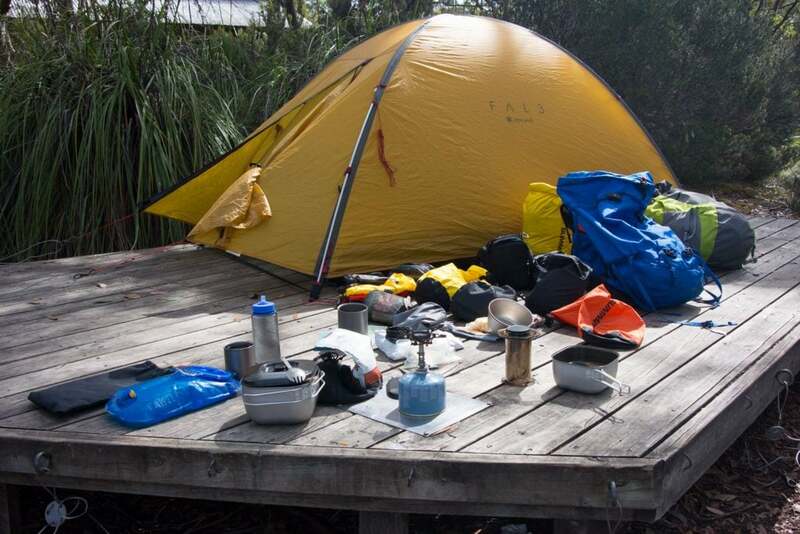 As well as making it a comfortable environment, this means this tent handles condensation as well as any tent. 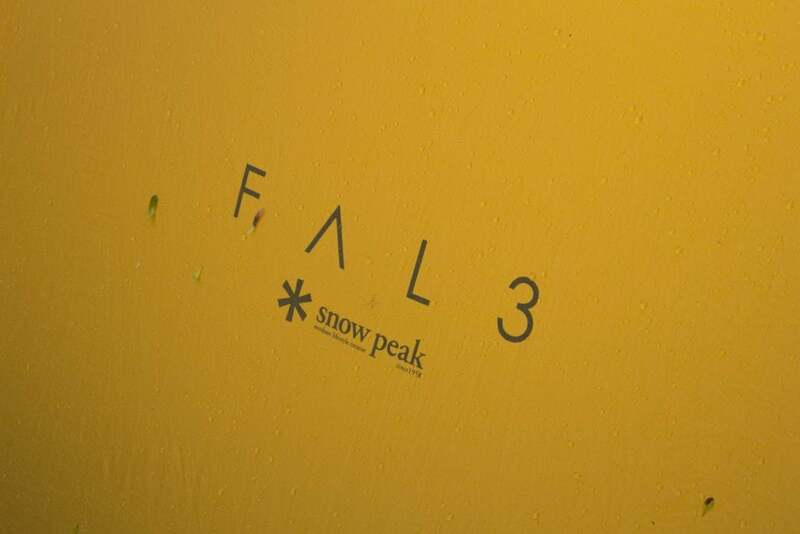 Snow Peak is a Japanese brand, and it shows with the minimalist approach to this design, and in the high quality of both the workmanship and raw materials chosen. The FAL 3 weighs in at 1.9 kilograms and it’s outer dimensions are 275cm long, 162cm wide and 113cm high.